Kevin Kling is dominating sales in Daytona Beach Shores! Bella Vista #901 was under contract with Kevin in just four days and this luxury sky home is now sold for $510,000. This desirable condo offers three bedrooms, three bathrooms, and nearly 2,500 square feet of living space in a private yet convenient setting. 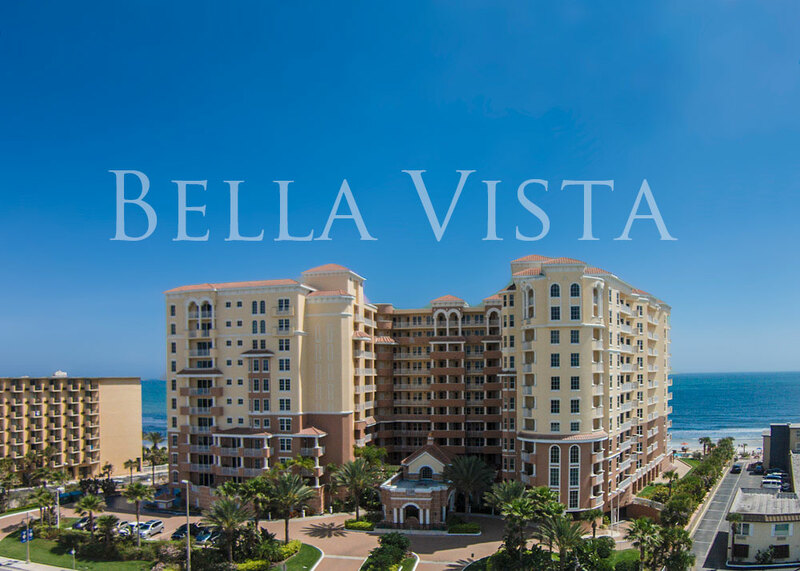 Residents at Bella Vista also enjoy community amenities such as an olympic size, heated pool, social suite, roof terrace on the second floor, oceanfront fitness facility, game room and more. We have nearly 40 sales already this year and we would like to help you with a condo sale or purchase. Call 386-527-8577 today and let us go to work for you!